There is so much ingenuity in the world ... it just bubbles up and creates the most amazing things. 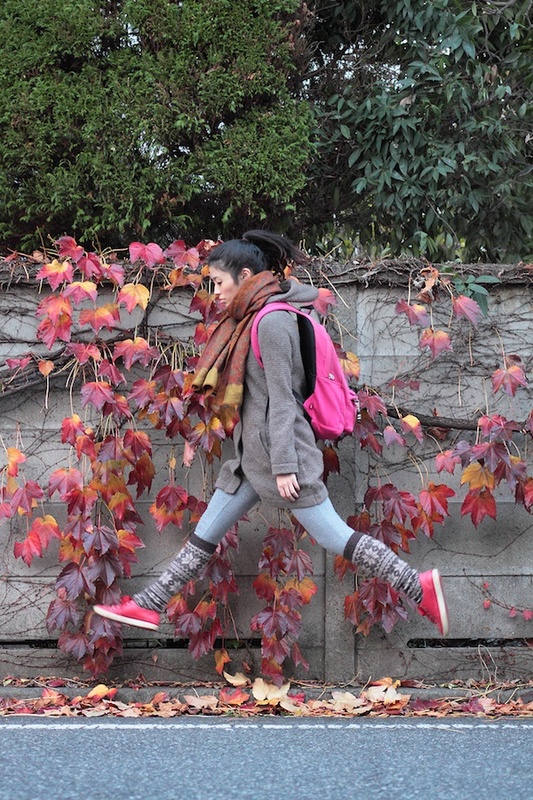 StumbleUpon sent me this image and story about Natsumi Hayashi, a young Japanese girl who loves to levitate. 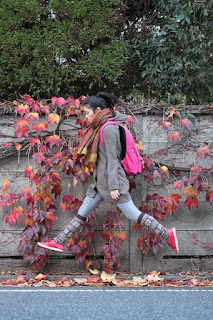 Don't miss all the great shots of her ... my favorite is a street scene where no one is paying any attention to the beautiful young woman levitating right in front of them. Okay, okay. I'll stop discounting and start crediting my feats. Thanks for stating why in your usual candid, creative, forthright way. I wonder if she's studied dancing; she gets good (effortless?) height off the ground.